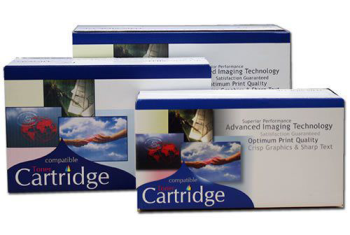 ILG (International Laser Group) is an industry leader in premium quality OEM alternative imaging supplies. 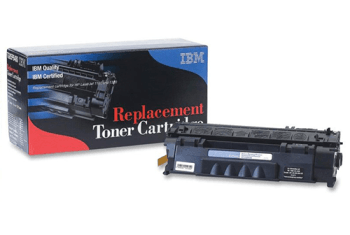 ILG remanufactures a large selection of brand name OEM alternative toner cartridges, including both monochrome and color laser toners, JUMBO COLOR®, and MICR cartridges. Interested in doing business with ILG? 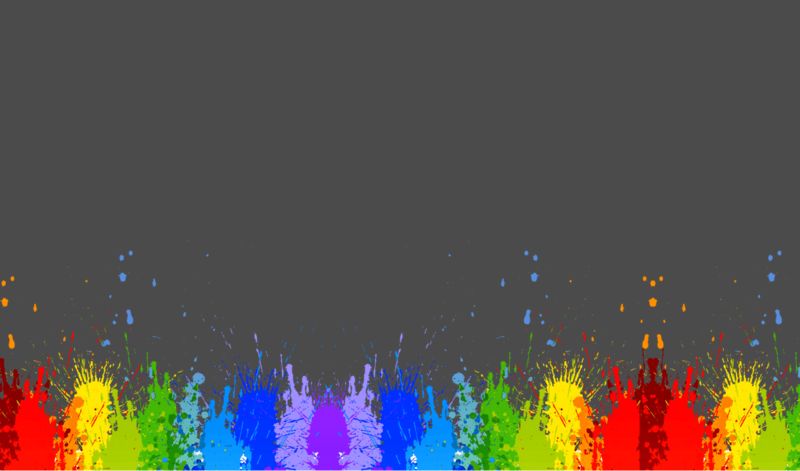 We want to become your source for all your imaging supplies and compatible toner product needs! 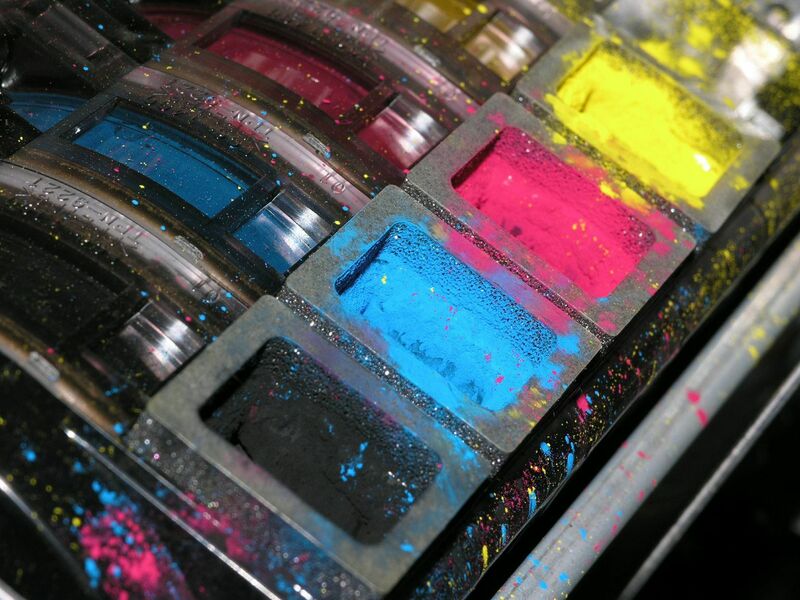 ILG Utilizes Innovative Vibrant Color System™ Technology For Color Printer Cartridges. The System Incorporates The Exclusive Leak Guard System™ And TCB Technology™ (Turbo Cleaning Blade) Which Provide Excellent Color Print Performance. It was not easy for my organization to outsource and put all our trust in another company. Our demands were such that trust, integrity and service were irreplaceable.In our opinion you lead the industry in toner cartridge re manufacturing by surpassing industry standards on producing top quality cartrdiges,Excellent customer service and a true partner in the industry. 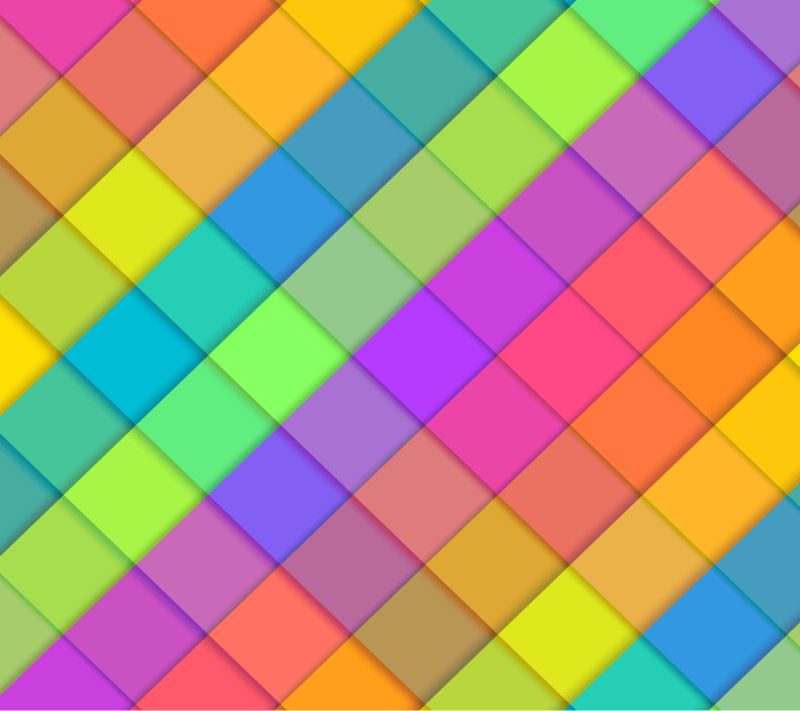 I have Converted many OEM Customers to use the compatibles, including the colors. I receive the very best customer service I have receive from any vendor. These cartridges produce better printing results then manufacture cartridges. We print a lot of documents and this is the way to handle re-supply of toner.